Black & White publishing snaps up Hannah. 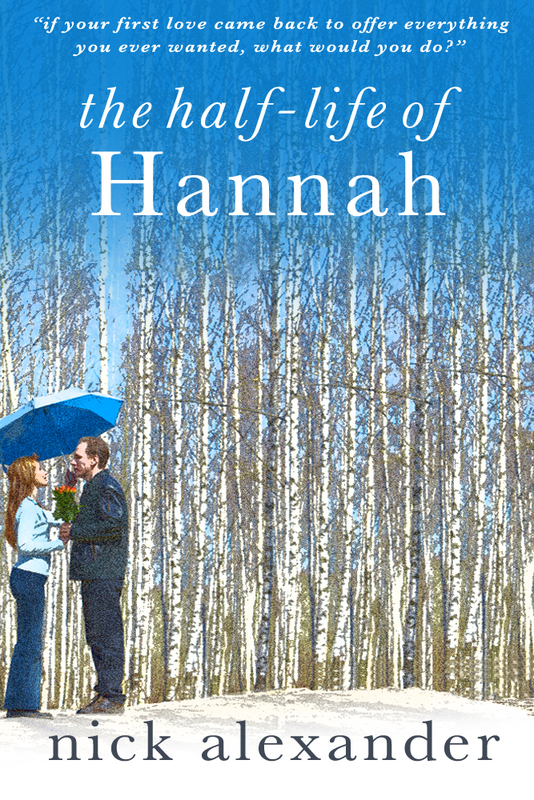 It was announced today that the paperback of The Half-Life of Hannah will be published by Black and White Publishing on the 14th of January, 2014. You can preorder copies now on Amazon by clicking here. This entry was posted in Book News, The Half-Life of Hannah Series by authornick. Bookmark the permalink.